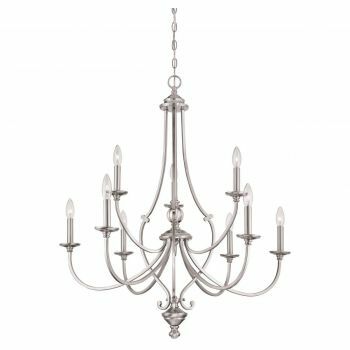 Traditional chandeliers have staying power: a timeless look that will remain elegant and sophisticated even as design trends come and go. 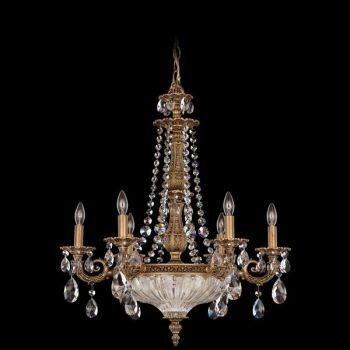 Ornate and elaborate details are often found in traditional chandeliers, along with the use of crystals, though not every traditional chandelier has crystals. 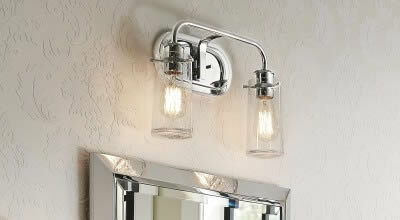 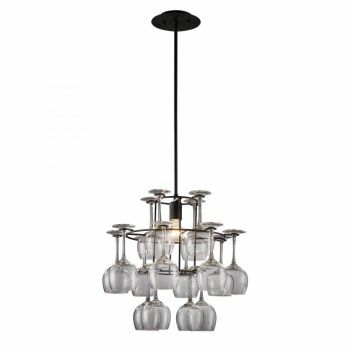 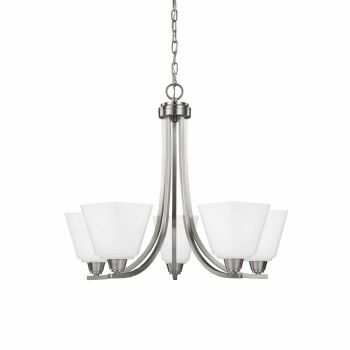 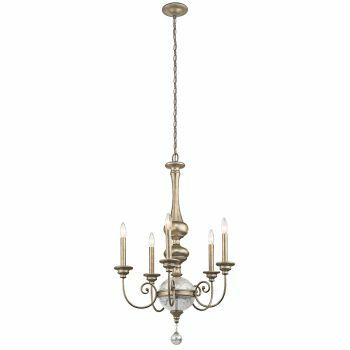 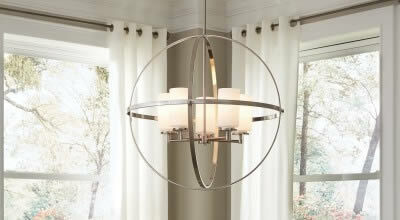 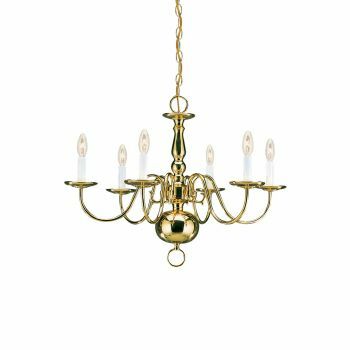 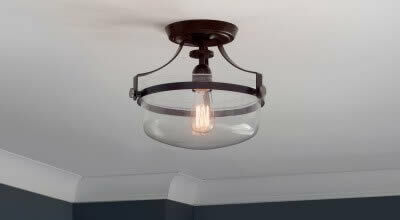 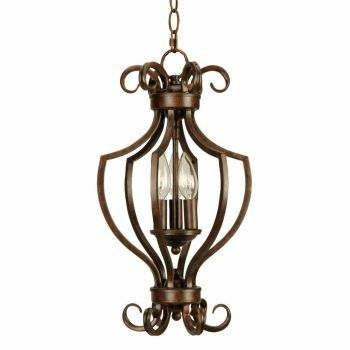 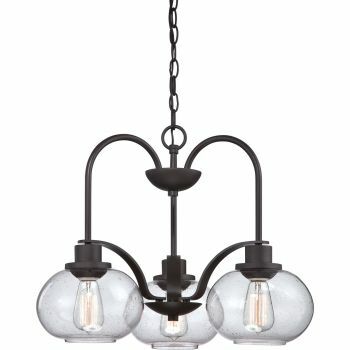 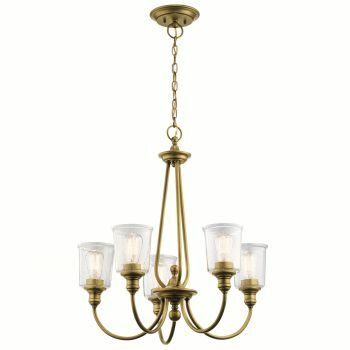 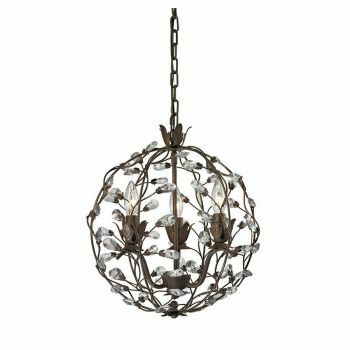 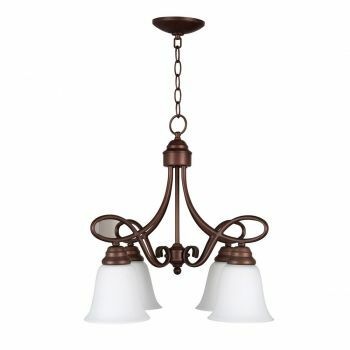 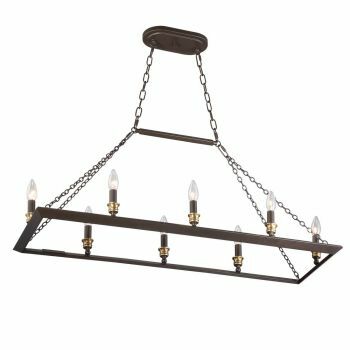 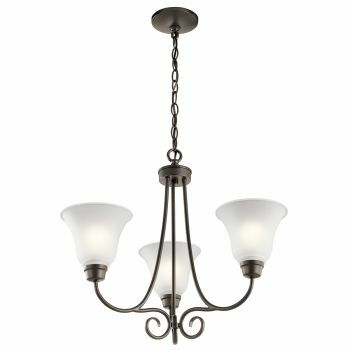 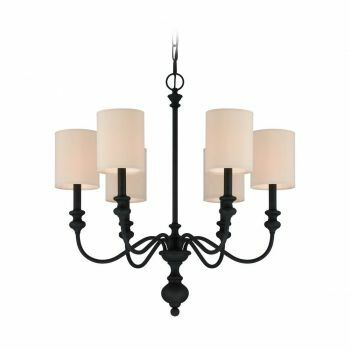 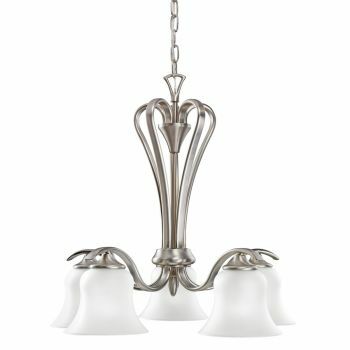 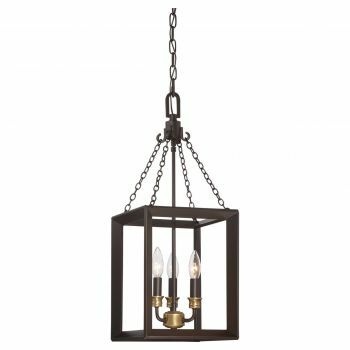 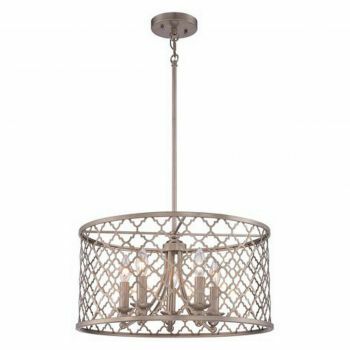 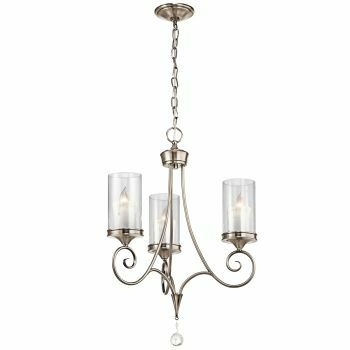 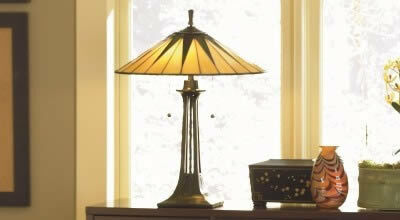 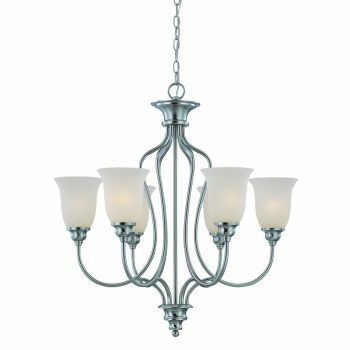 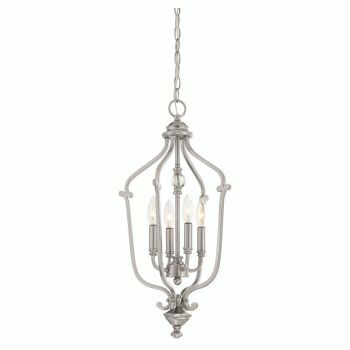 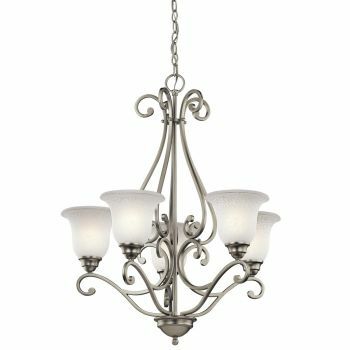 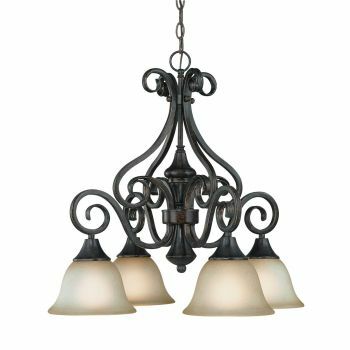 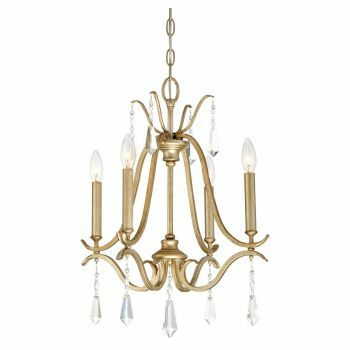 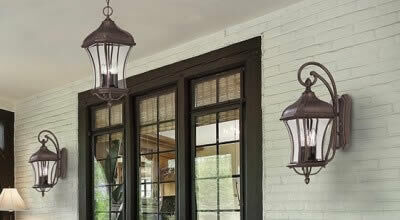 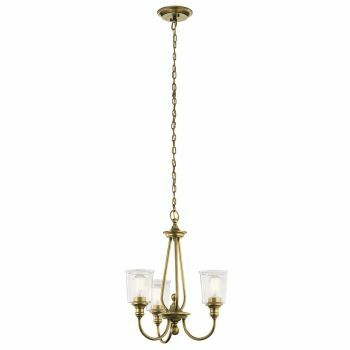 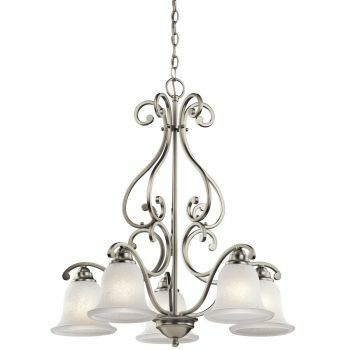 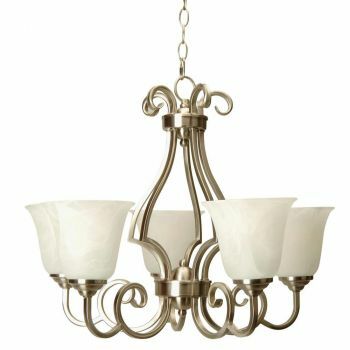 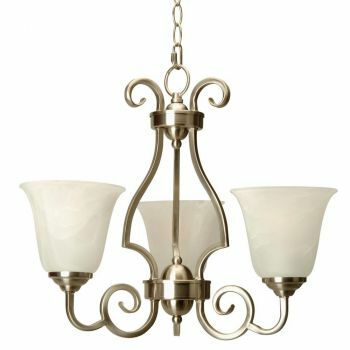 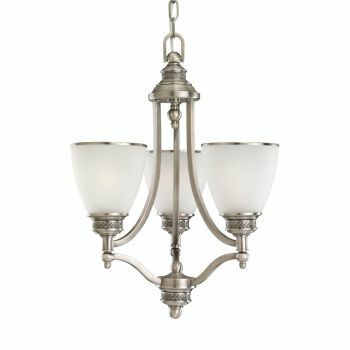 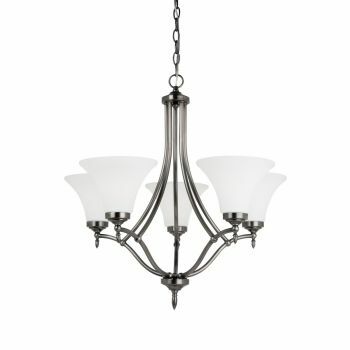 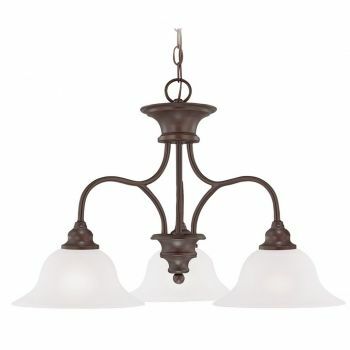 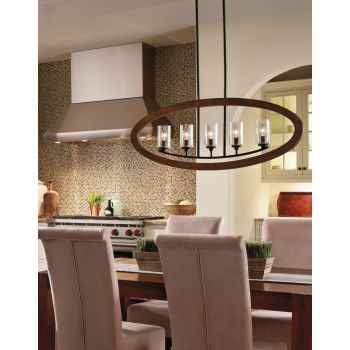 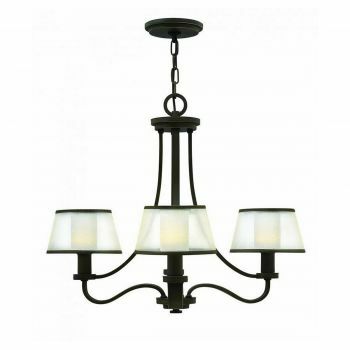 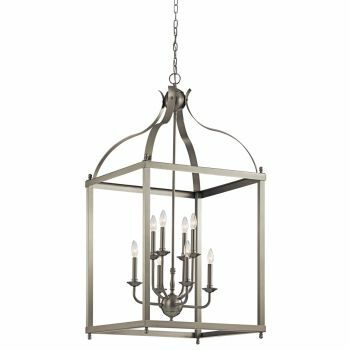 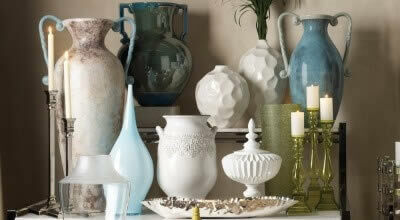 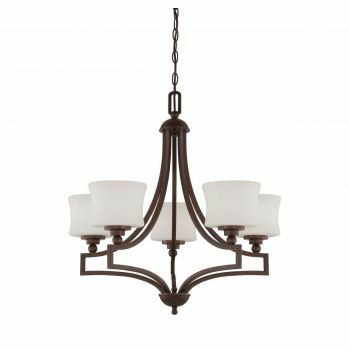 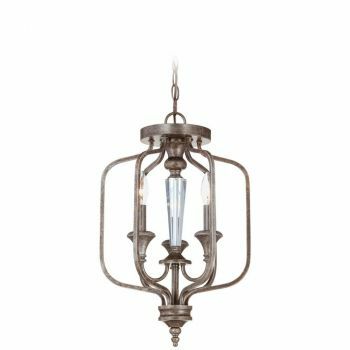 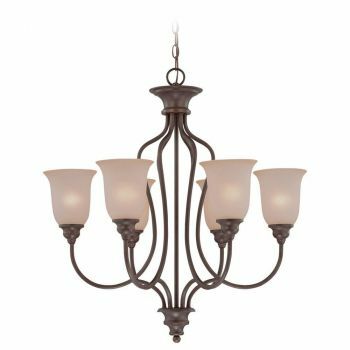 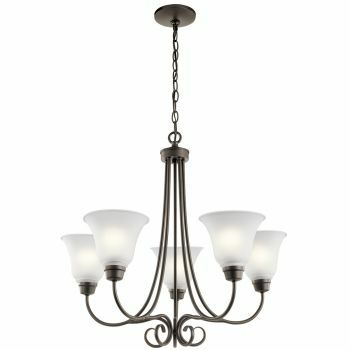 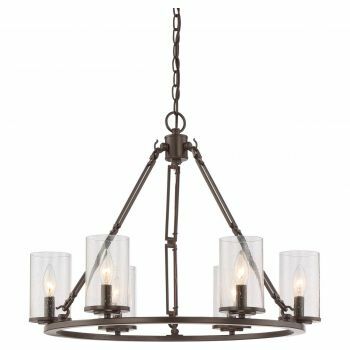 Brass is often associated with traditional chandeliers, but we also offer fixtures in many other finishes. 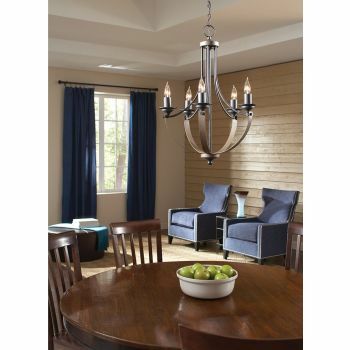 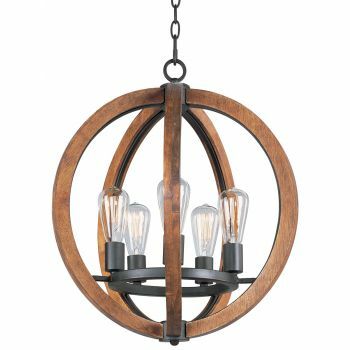 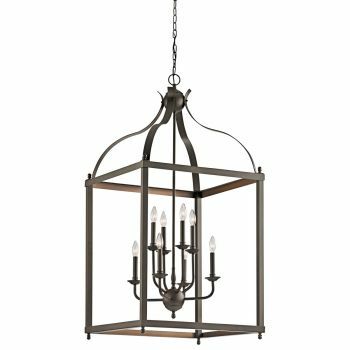 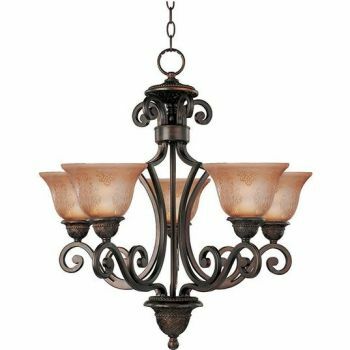 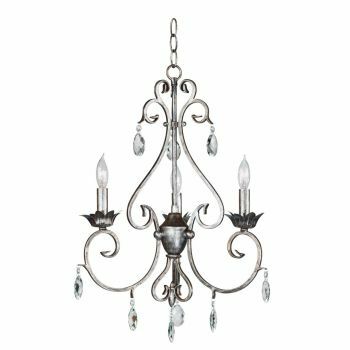 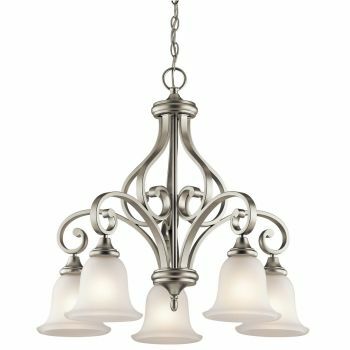 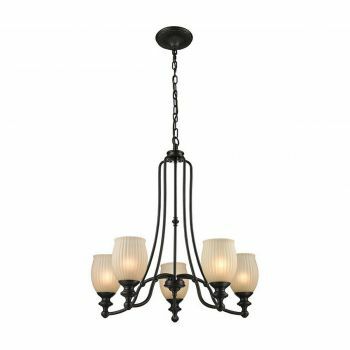 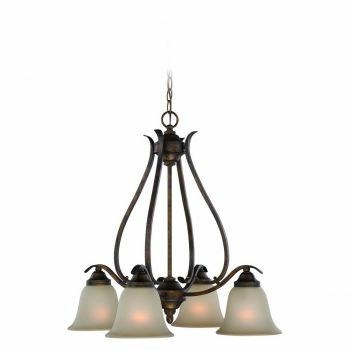 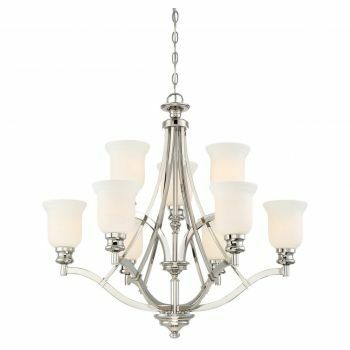 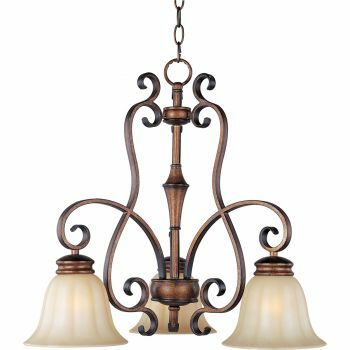 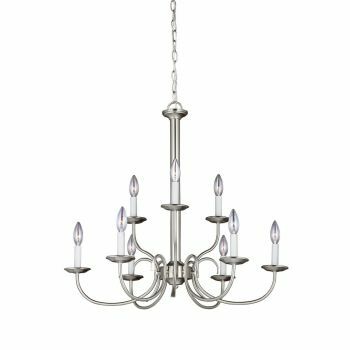 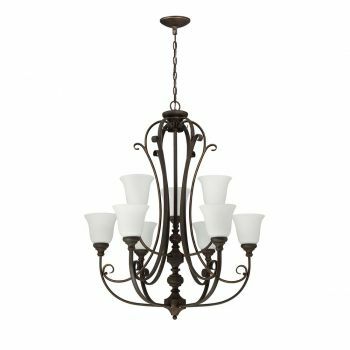 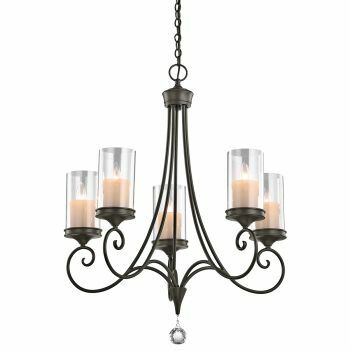 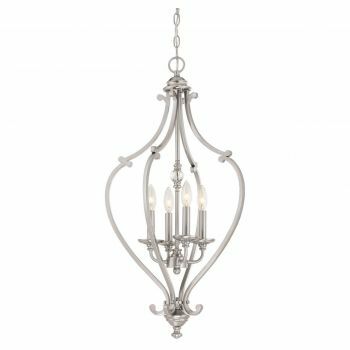 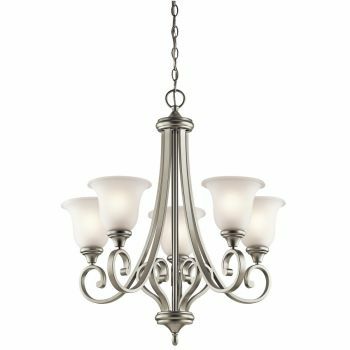 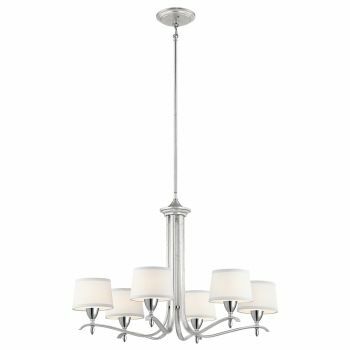 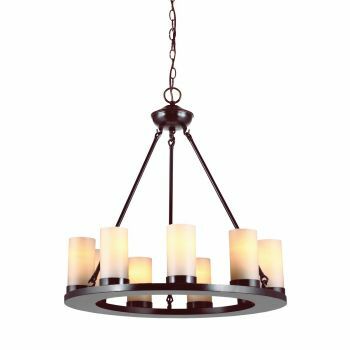 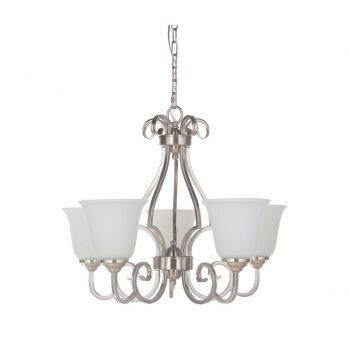 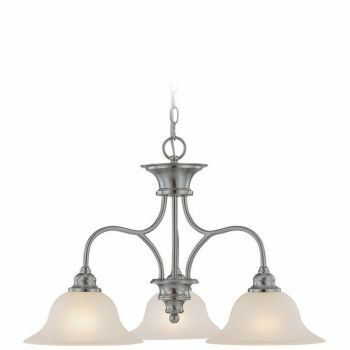 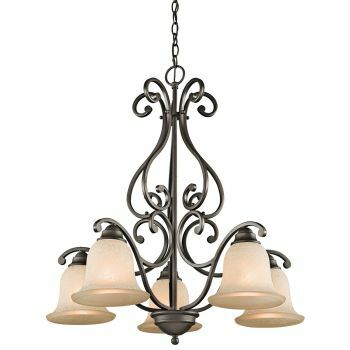 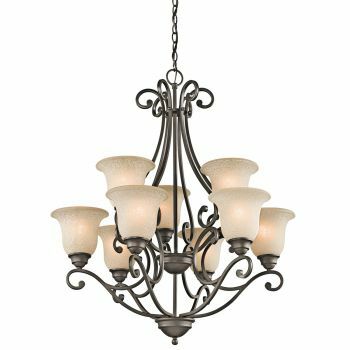 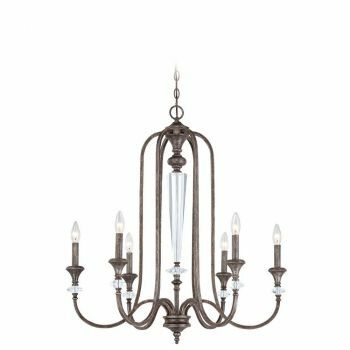 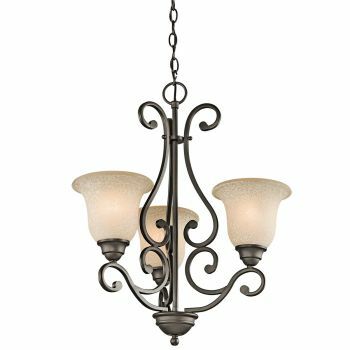 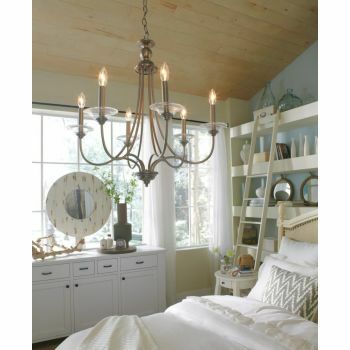 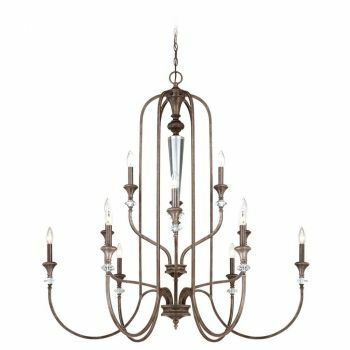 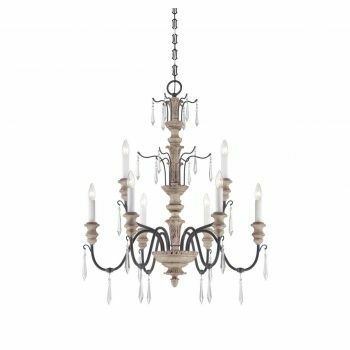 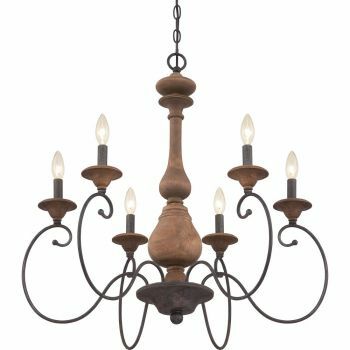 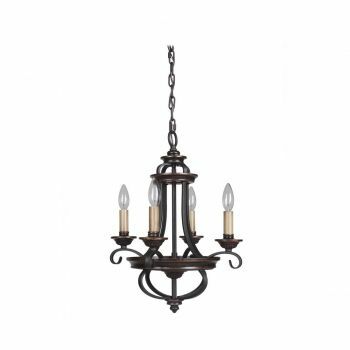 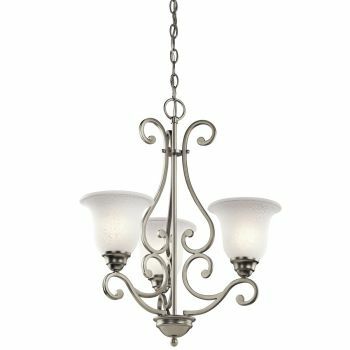 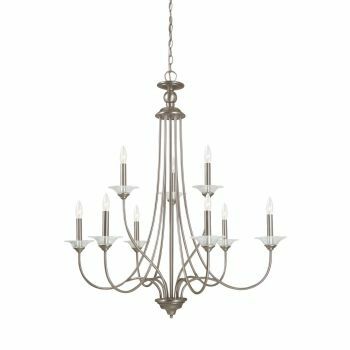 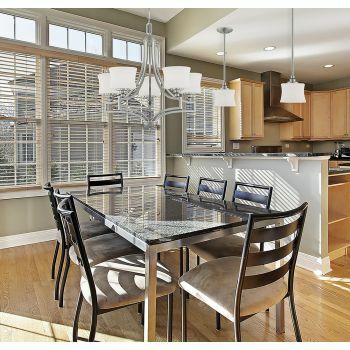 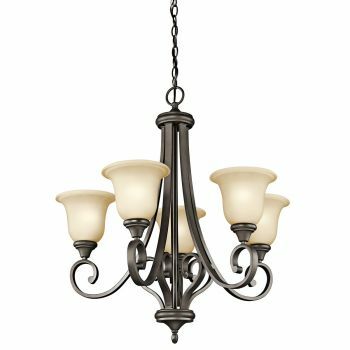 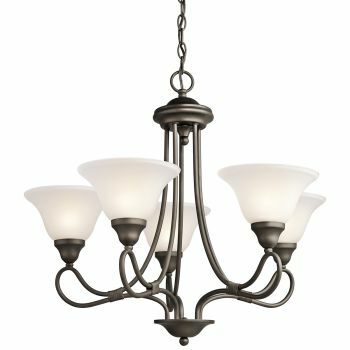 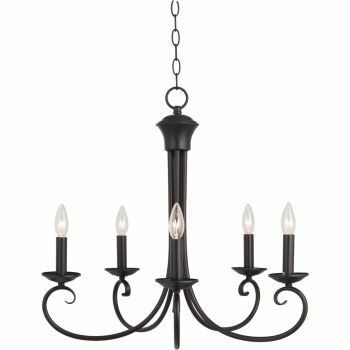 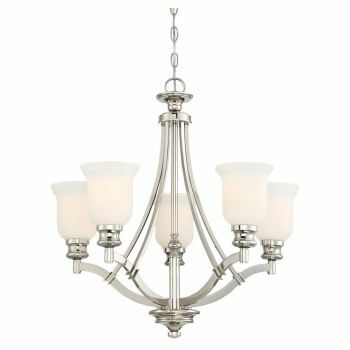 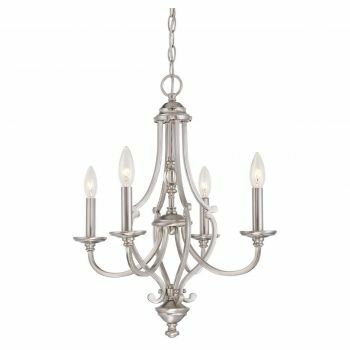 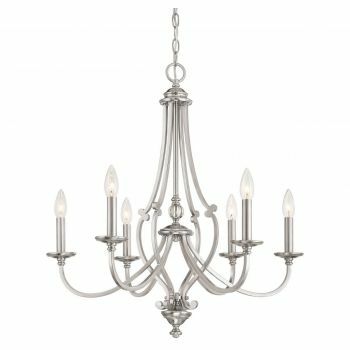 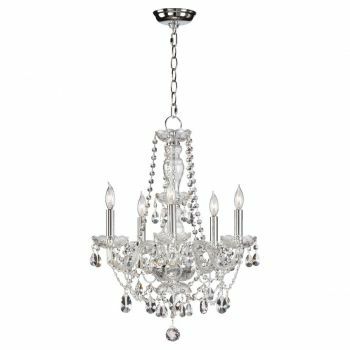 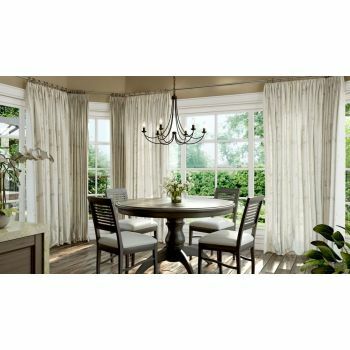 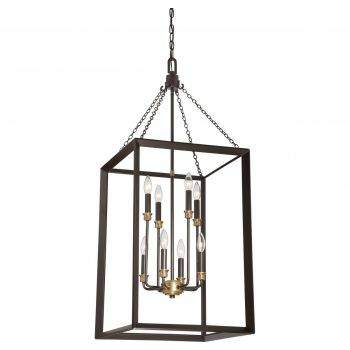 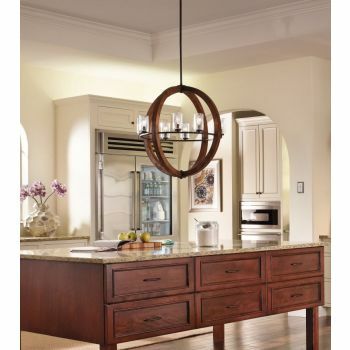 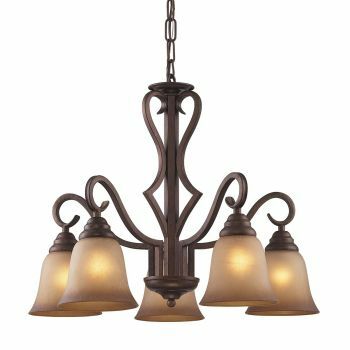 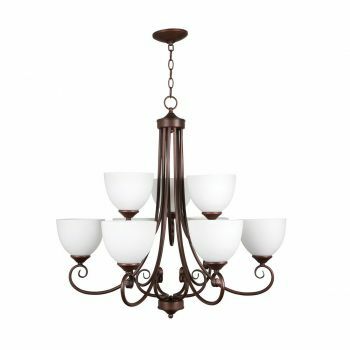 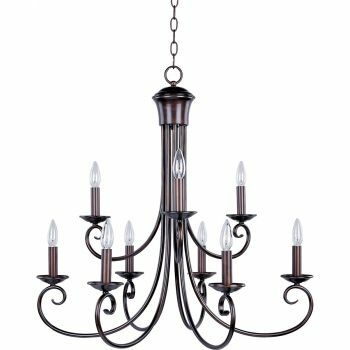 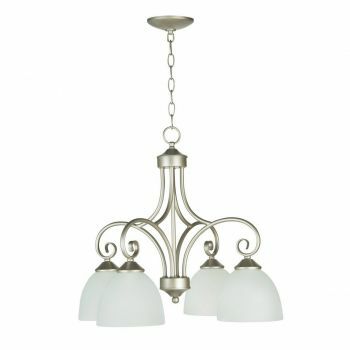 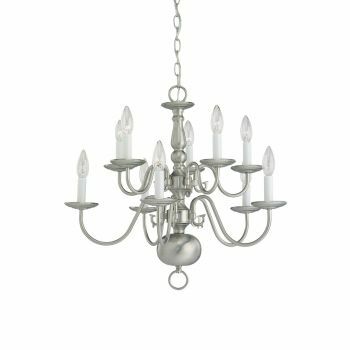 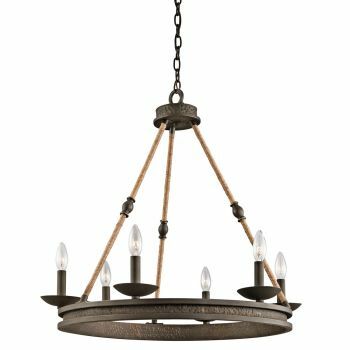 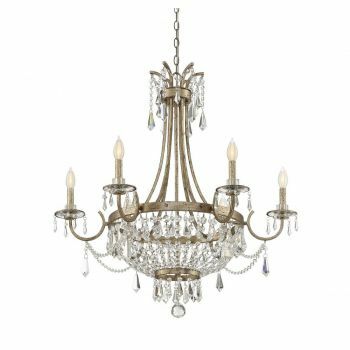 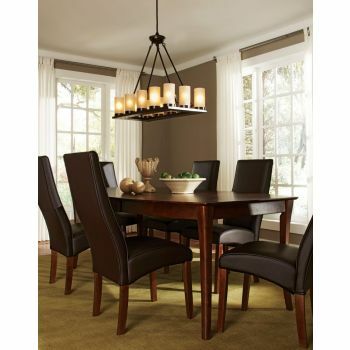 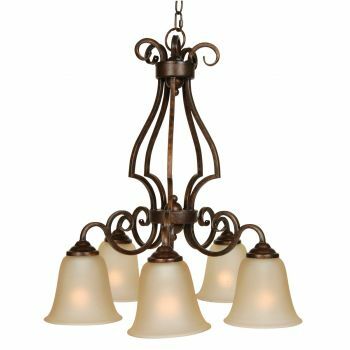 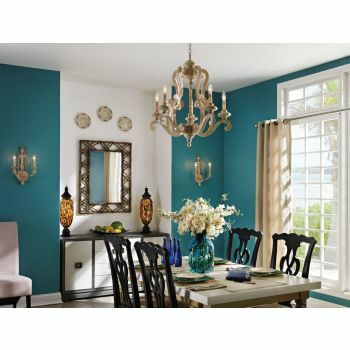 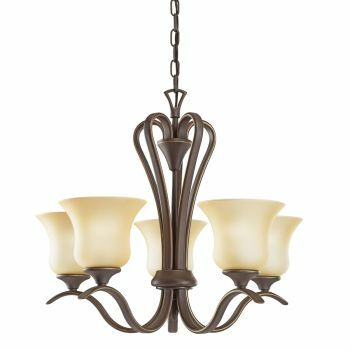 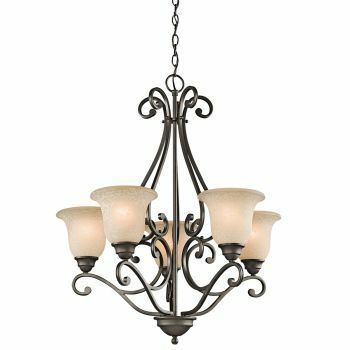 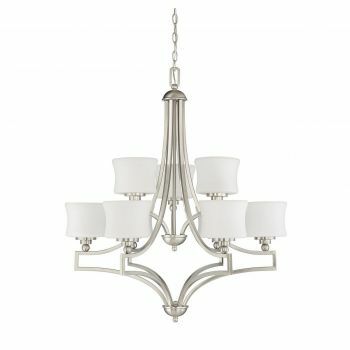 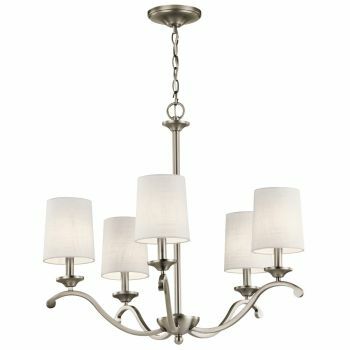 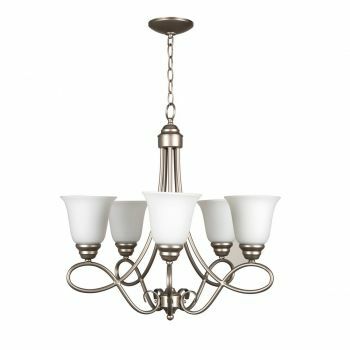 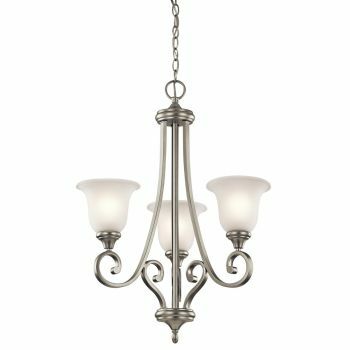 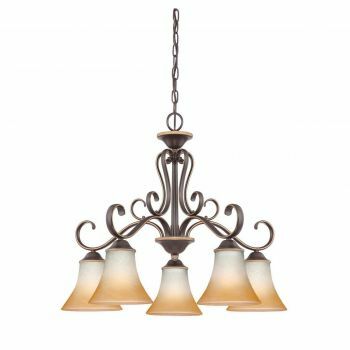 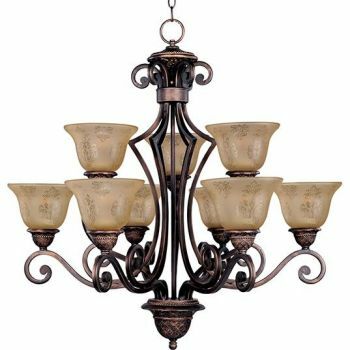 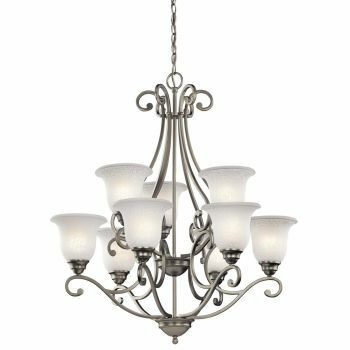 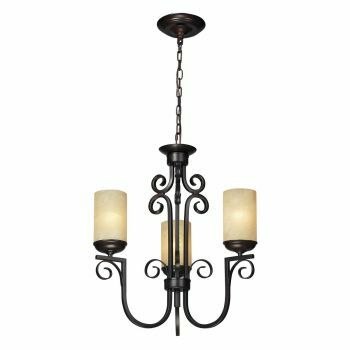 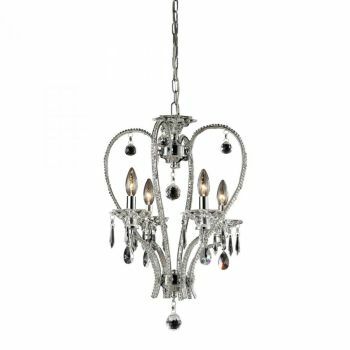 Our large selection of traditional chandeliers means you're sure to find your favorite for use in any room: dining rooms, foyers, living rooms, bedrooms, closets and more!